Antiques, Arts, Markets, and More! Hocking Hills isn’t just about natural beauty and outdoor adventure. There is ample opportunity to satisfy your shopping needs as well. Whether you are looking for antiques, that perfect Hocking Hills souvenir, groceries, toiletries, or just want to wander aimlessly around a local flea market, we’ve got you covered! Providing Safe, Reliable Transportation at an hourly rate. Upfront prices, no hidden costs. Whether you’re interested in the “Trifecta Tour” to our local winery, brewery & distillery, you need a designated driver, or just want a ride to some of the shop locations listed below, give HHTS a call and they will take care of you! Check out all the awesome shops & restaurants available in downtown Logan, OH during your cabin stay. 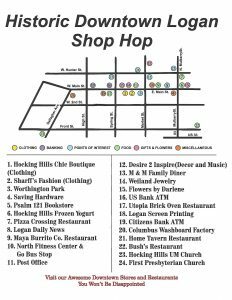 Click here or on the thumbnail image on the right to download the Shop Hop map in PDF format. 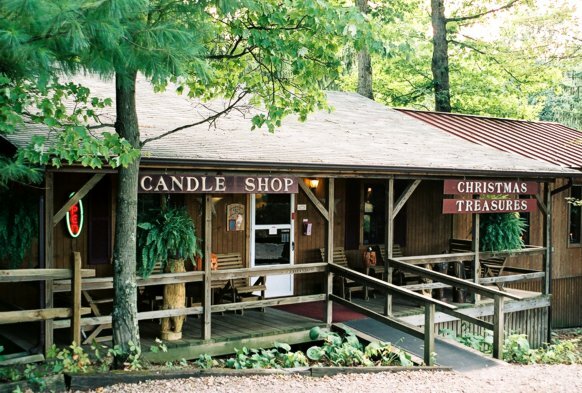 The most popular shopping destination in Hocking Hills. Includes all the shops, eateries and activities listed below. 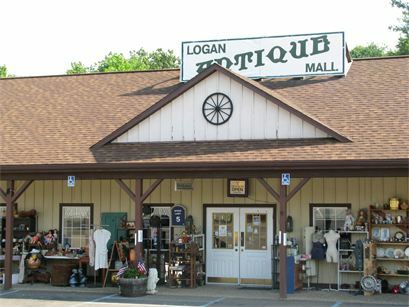 Featuring over 100 dealers with a wide array of antiques and memories dating back to the 1800’s and up to 1970’s. A showcase of plant arrangements, garden art and patios designed and handmade by local artist, Jean Magdich. Featuring Jean’s Signature Pieces; Terra Cotta Green Men and Porcelain Watering Cans. 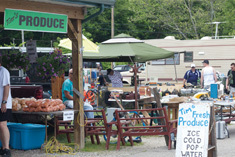 Three shops conveniently located right next to each other and run by the same local family. Located in the rolling hills of Athens County, The Rocky Outdoor Gear Store is your source for outdoor, sport, and work footwear and apparel. as well as a wide array of rustic cabin decor. While you’re in, have lunch at the Boot Grill and sink your teeth into their famous Bison Burger. Rock bottom outles prices on over 1 million pieces! 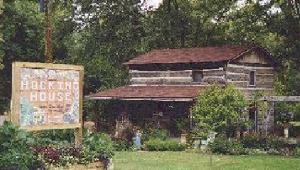 Grandma Faye’s Grocery & Carry Out – Deli, camping supplies, firewood, souvenirs. 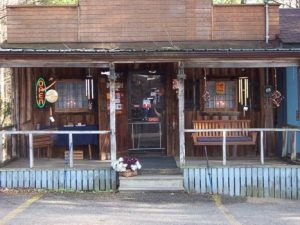 Old Man’s Cave General Store – Grocery, deli, carry-out. Last stop before Old Man’s Cave. Kroger Market – Includes groceries, liquor store and pharmacy. ​CVS Pharmacy – Drug store and pharmacy. ​Speedway– Gas station and convenience store. ​Go Mart – Gas station and convenience store. 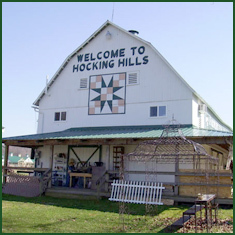 Visit ExploreHockingHills.com for a full list of shopping locations in the area.